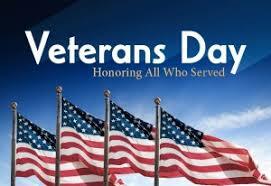 Bring lunch and join us to honor Veterans Day on Monday, November 12th. Talk with Chatham University students who serve in the military. Ask questions about their service, their transition back into civilian life, and what they would like the Chatham community to know about their experience.